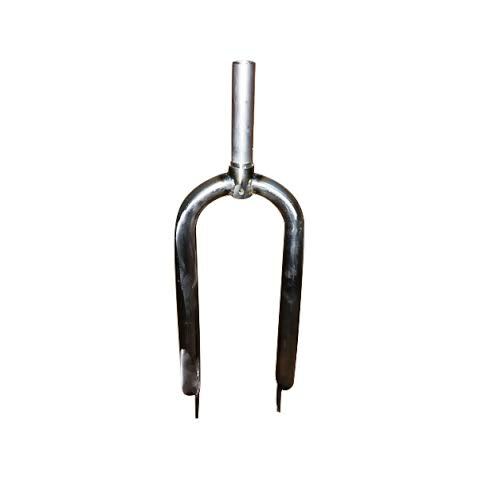 26 x 4.00 Drift trike forks u shape for fat drifter. These forks come ready to attach your brake calliper and Brake Disc to. We also sell the Brake callipers and Brake discs if you need them. 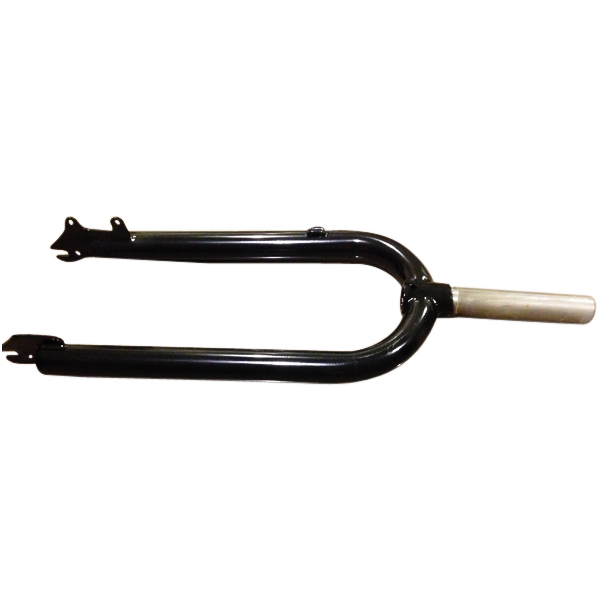 Non Threaded Drift Trike Forks Purpose Built for the heavy thrashing and abuse that motorised Drift Trikes can give out. Build your drift trikes Properly using Our own Drift Trike Factory Specialist quality Forks designed specifically for use on Fat wheel Motorised Drift trikes. Please be careful if thinking about using normal push-bike forks as they just wont cut it. Don’t risk a grazed chin buying BMX style forks and only use our forks to build out your Motorised Drift trike. Our Drift trike Forks are designed to fit the 26 x 4.00 fat bike Tyres that you can only find on fat drifter style snow tyres and fat wheel bikes.